I really enjoyed reading my copy of Mike's book back in 2016 when first released---just brilliant from start to finish. That's the cover I have too. Yes, an excellent read! Mr. K wrote: That's the cover I have too. Yes, an excellent read! whether Mike remembered exactly who "Rachel" was (she of the Revolvers and "The Revo-Lution"). I would have many positive questions to put forward to Mike. However, I'd ask what was it which made you come up with singing the harmony vocal behind Carl's lead on the 2nd verse via the opening track, "Darlin", at this concert? It's genius in my opinion. 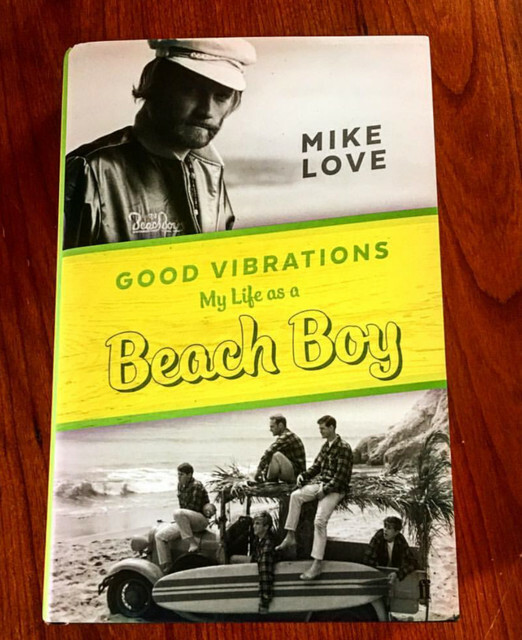 HAPPY 77th BIRTHDAY, MIKE LOVE! elements of all three genres. Such production was unheard of in those days. Fantastic!﻿" Amen to that. I saw this via FB the other day, but didn't have time to read it all. Thanks for this link! Good grief! The Pet Sounds Forum was still thriving when I last posted in this topic and now its successor, Endless Harmony, is foundering after a rather nasty bust-up with its most prolific (ex-)poster. Anyway... today is Mike's 78th birthday! I'll do what I did at Smiley and spin the 78 rpm version of one of his finest moments, "Good Vibrations". 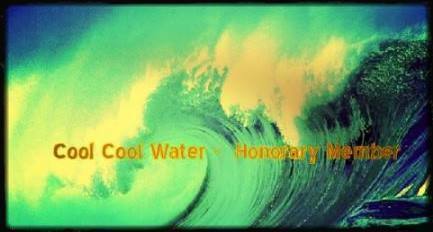 Have a great day, sir, and keep on surfing rocking.